Want to view this magazine larger? square button in the bottom right corner of the viewer. Polycystic Ovarian Syndrome worldwide at: PCOSChallenge.com. PCOS forums, groups, blogs, videos, recipes and more. Join the PCOS Challenge Support Network Now! Connect with thousands of other women with PCOS. excessive hair growth or hair loss. Get the expert help you need now. Please donate to help support PCOS awareness, education, advocacy and research. 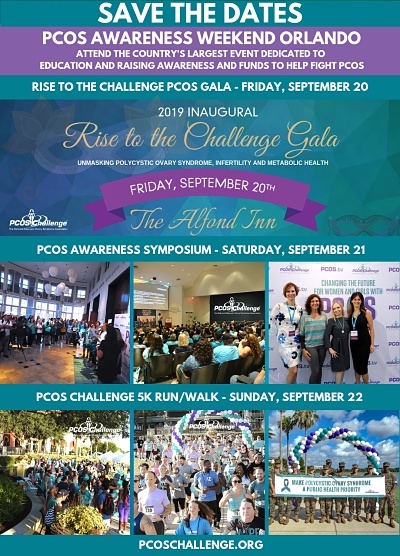 PCOS Challenge is a 501(c)(3) nonprofit organization and charitable contributions are tax deductible. Find an Electrologist Near You!